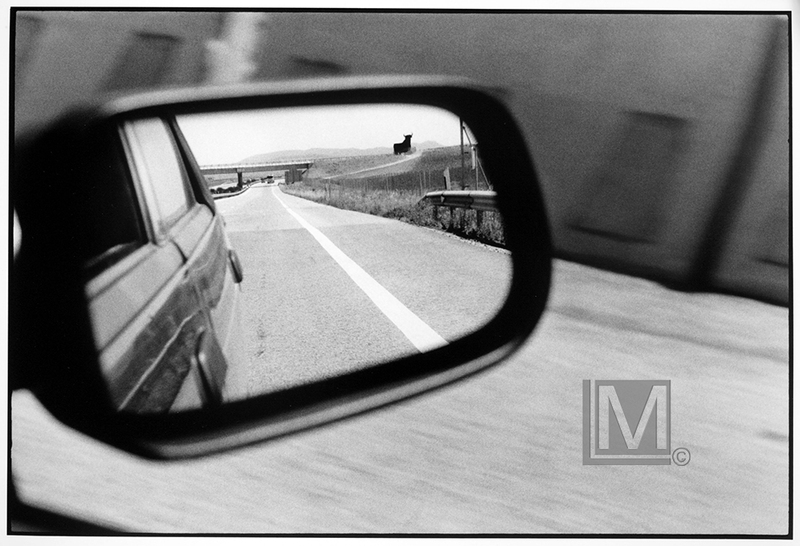 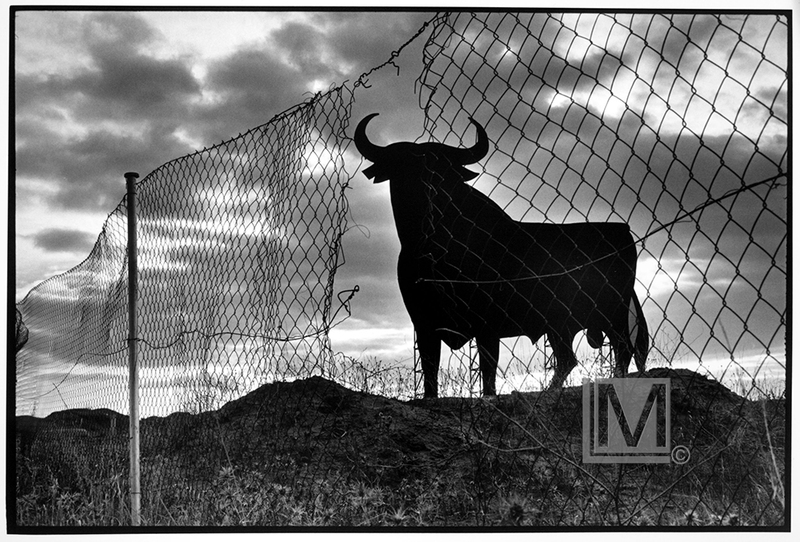 In the mid-1990`s EEC regulations against roadside advertisements known as billboards threatened an already endangered species of bull. 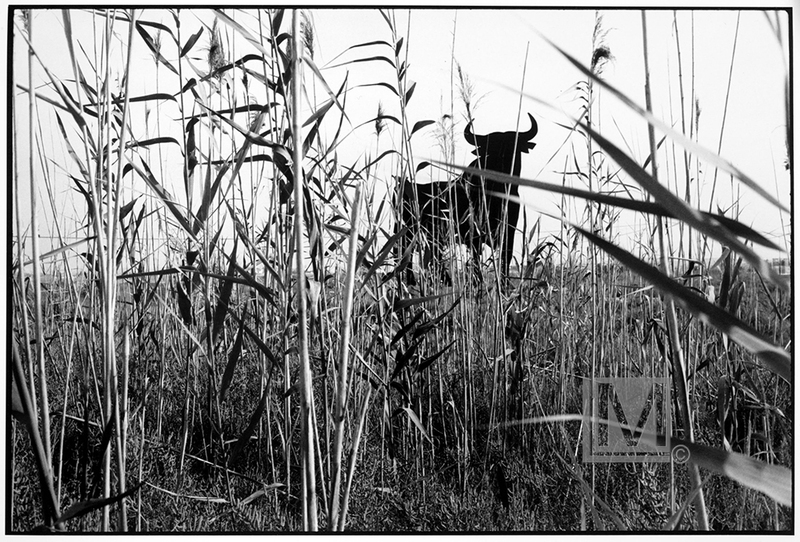 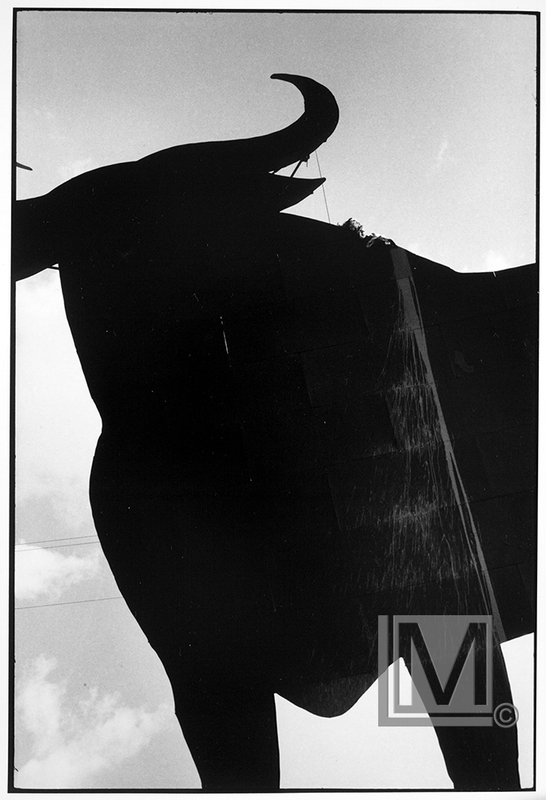 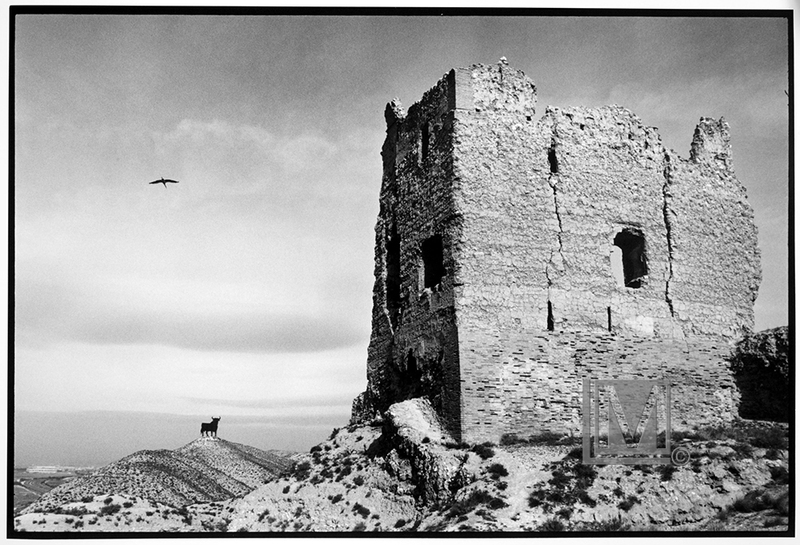 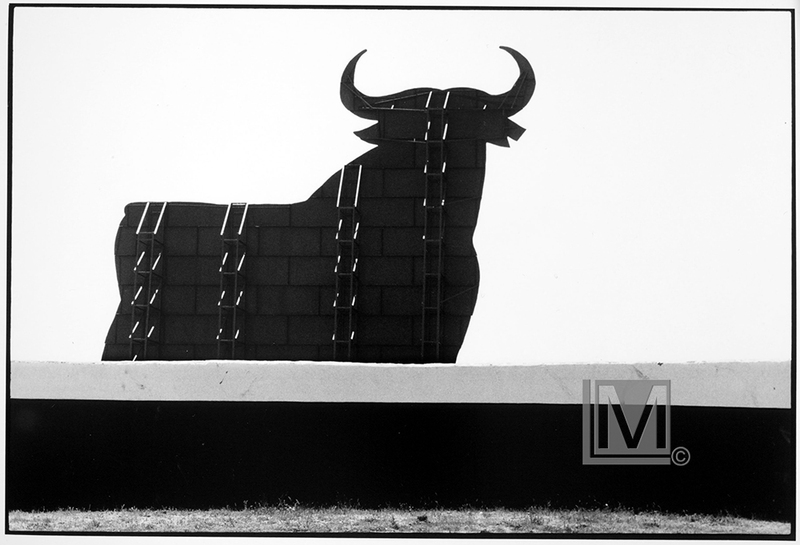 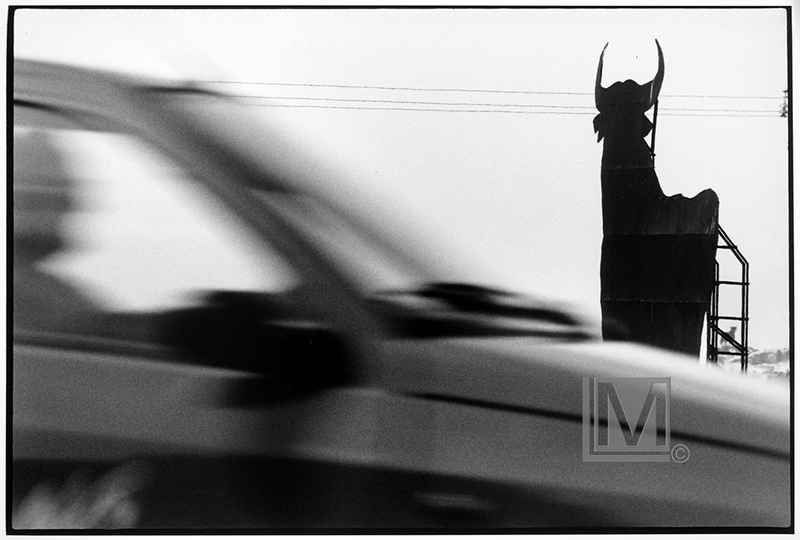 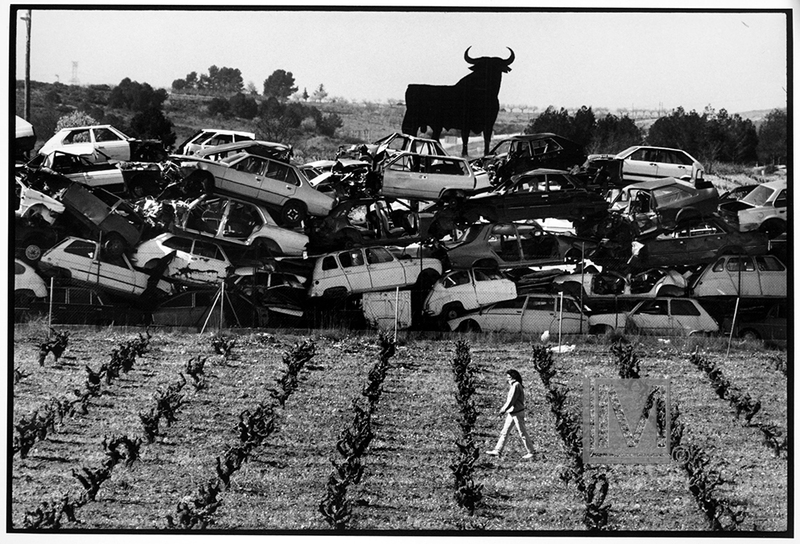 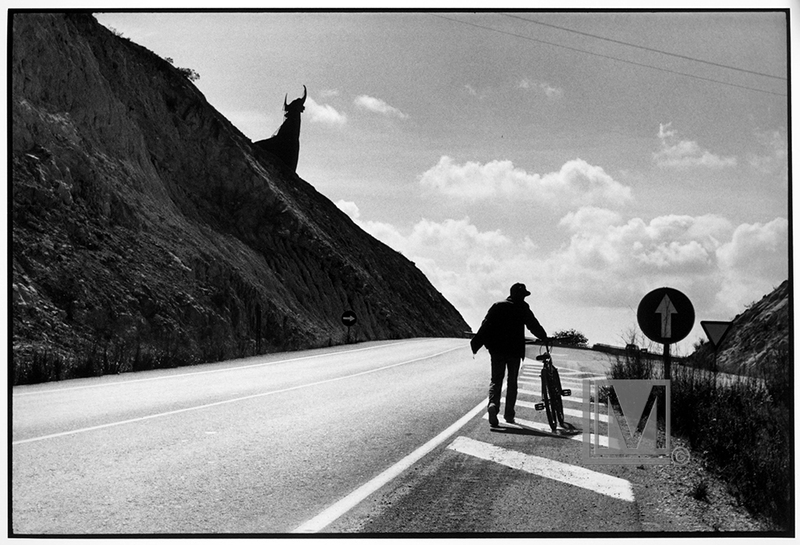 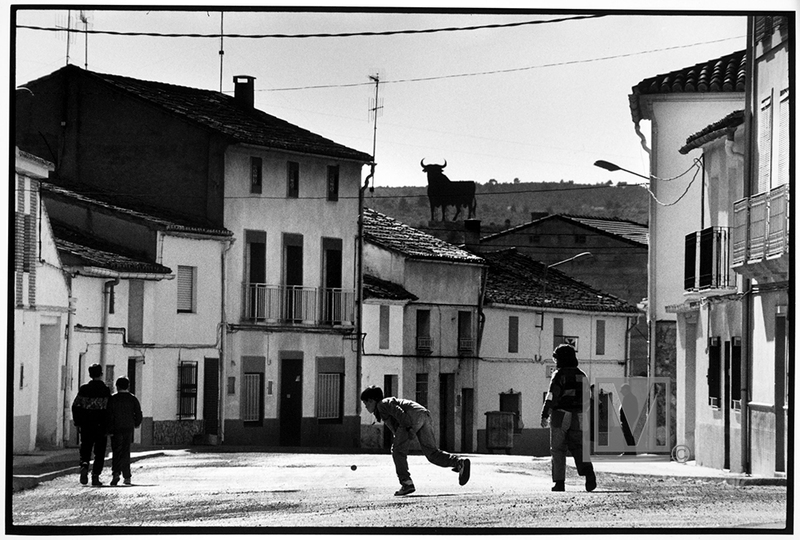 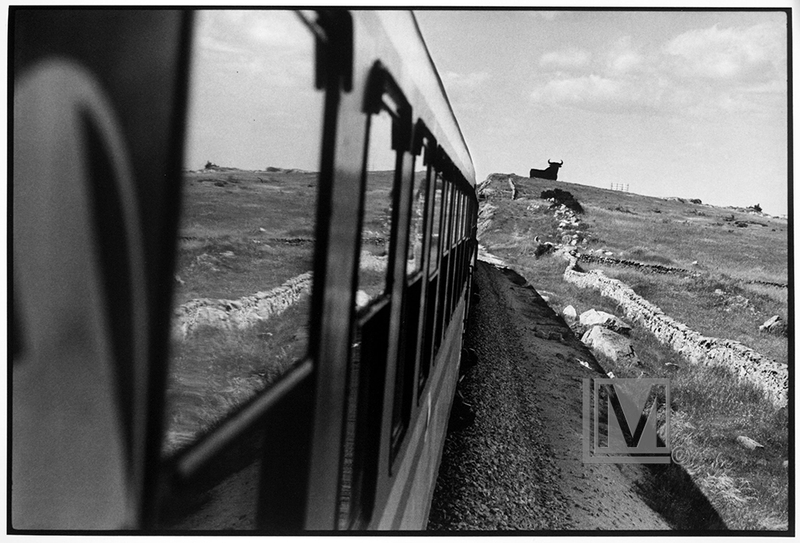 The black metal silhouette of a Spanish fighting bull over two stories high placed strategically along the main highways of Spain by a national distillery in the 1960`s was soon to become extinct. 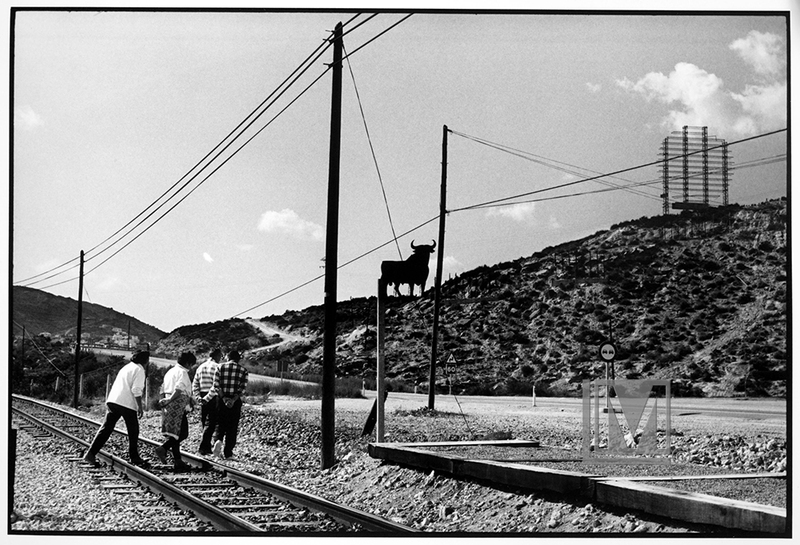 The Spanish parliament stepped in to save these “Bull boards” from destruction by decree. 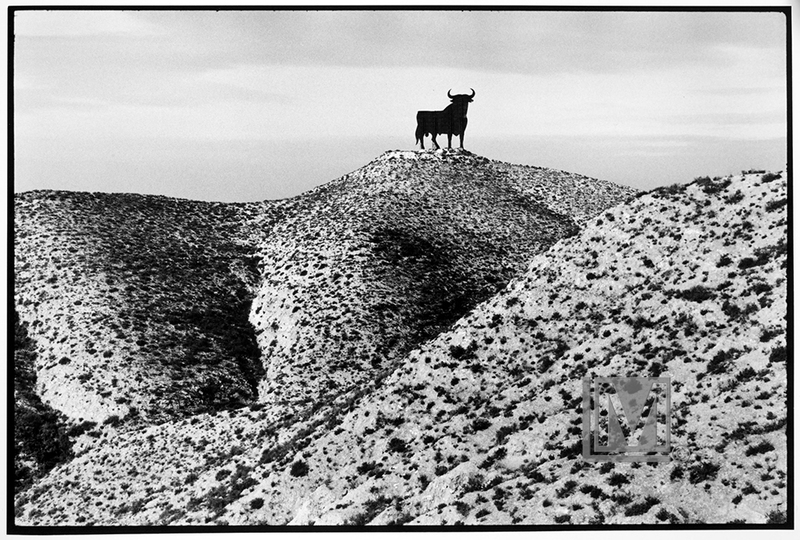 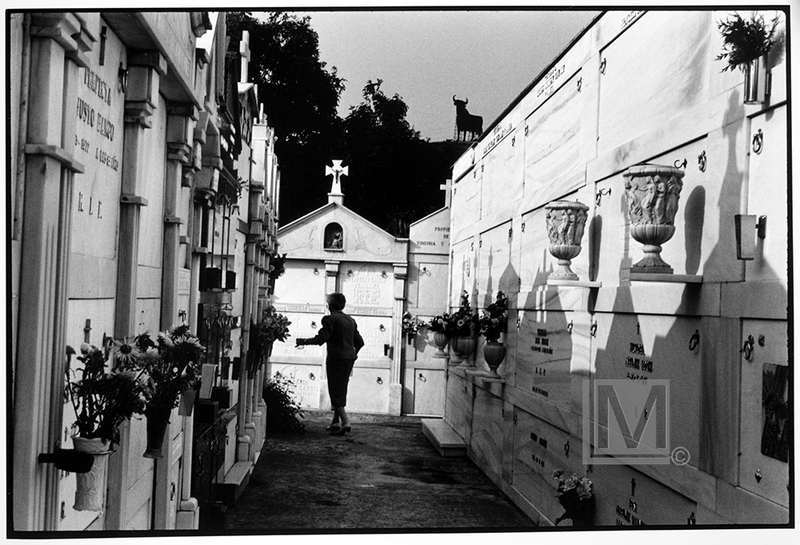 They are now considered part of the cultural heritage of Spain and must be cared for.